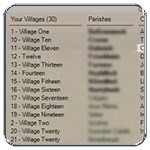 Crown Princes may now access up to 30 villages. 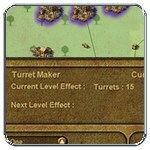 Guilds, Turrets, Ballistas, Tunnellors, Churches and Town Gardens have five extra levels available. All markets (Exchanges) cleared of all goods and prices reset to original 150. The rate at which Glory is gained has been rebalanced. 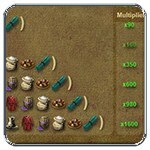 For more information visit The Third Age on the Stronghold Kingdoms Wiki. The winners of Age 2 will receive a Champion Pack.